According to a recent study of 64 wastewater plants in Switzerland from Eawag Aquatic Research, there are 3 million francs’ worth of gold and silver in Swiss sewer systems. The study found that a large portion of these precious metals found in the wastewater stream come from effluents and sludge from wastewater treatment plants. Recycling these metals, however, is not economically viable, according to the Eawag scientists, and the concentration of the metals varies throughout the country. Despite the vast amount found in the study, researchers said it does not pose health risks. This isn’t the first time a sewer operator has found something of value. A sewer worker took to the website Reddit for an “Ask Me Anything” post and indicated finding diamond rings and other jewelry that inadvertently enter the sewer system. There’s more to sewage value than material items and precious metals content, though. At the Water Environment Federation Technical Exhibition and Conference (WEFTEC.17) in Chicago, many sessions highlighted how plants have developed ways to sustain themselves by reusing water and capturing biogas to fuel thermal and electrical energy. In fact, at WEFTEC.17, the highlighted treatment plant this year was Kenosha Water Utility, one of Water & Wastes Digests’ 2017 Top Projects. With the introduction of the Pondus system, the utility captures biogas that then is used for its combined heat and power (CHP) sources. This process is growing in popularity in the U.S., according to David Baker, co-director of the U.S. Department of Energy Midwest CHP and Techical Assistance Partnership. Baker led a presentation on the adoption of CHP in the U.S., noting 4,400 industrial and commercial facilities now use it, which accounts for 82.6 Gigawatts of power. While adoption is lower for wastewater treatment plants (221 plants accounting for 741.4 Megawatts), its success has been well-documented. Baker highlighted plants in Downers Grove, Ill.; Glen Ellyn, Ill.; and Des Moines, Iowa, as facilities that have reduced their energy use from local utilities and, in some cases, sell energy back to local power utilities. 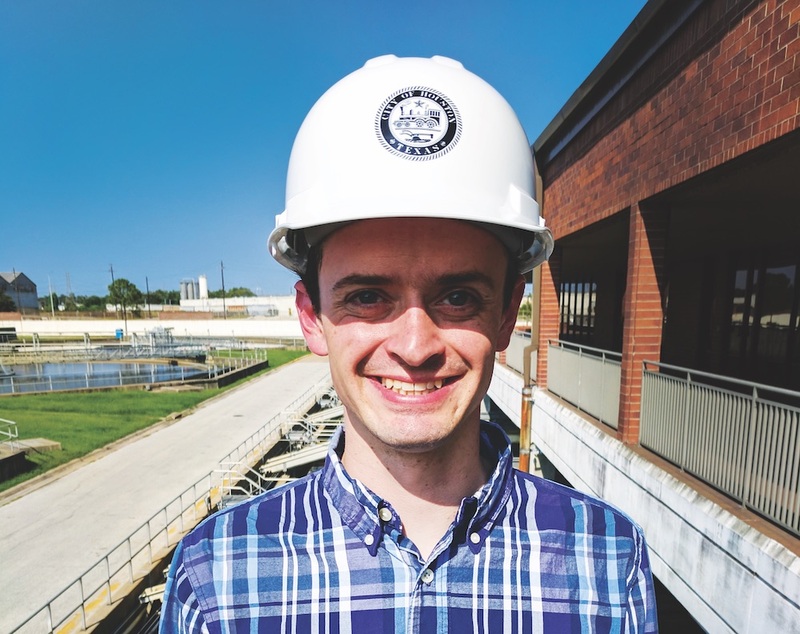 It seems sewage is more valuable than we think, and I would not be surprised to see the CHP trend continue into the coming years as energy-efficiency grants are awarded and plant managers look for ways to reduce long-term expenses.